Most of these items you can get off of Amazon, or even at your local sporting good store. But be careful when you buy certain items online, such as tourniquets, because there are a lot of Chinese knock-offs floating around out there. So because of that I personally like to buy most of my items from: http://www.rescue-essentials.com they are not giving me any type of kick-backs on any of these links. In penetrative trauma, about 60% of patients who die, will die from external hemorrhages. So it is very important that you have the right equipment in your trauma kit. So with that we will start with tourniquets (also known as TQs). The three main ones you will most likely see is the Combat Application Tourniquet (C.A.T. ), the SOF® Tactical Tourniquet (SOFT-T) and the SWAT-T. 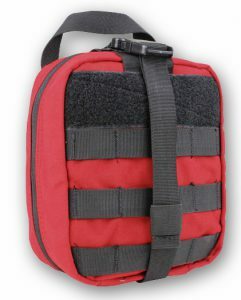 The SOFT-T is also a great tourniquet choice for your trauma kit. Instead of it being plastic like the CAT, it is all metal. This of course makes for a stronger tourniquet all around. 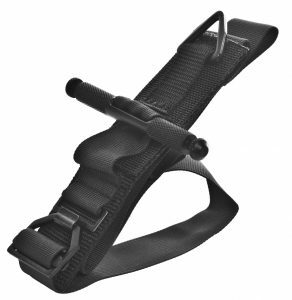 But it does not have a hook-and-loop type fastener, instead it uses a tooth type of buckle to try and “bite” into the strap when pulled. I find this to be less quick to use. But a lot of people prefer to use this type of tourniquet when the tourniquet will be constantly exposed to the elements. Such as on body armor, or in the open on a belt. It usually runs for about $30 and you can purchase it here from Rescue Essentials. SWAT-T is great to have for a few reasons, but it should not be your main tourniquet. It is very difficult to self apply with one hand and being all rubber it can dry out if exposed to outside elements for very long periods of time. But it is cheap and can be used for many other things beside your standard tourniquet usages. 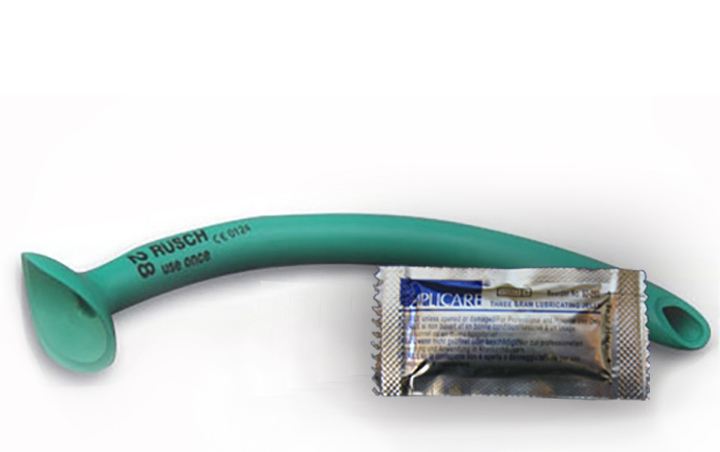 It makes for a great pressure wrap when used with gauze or hemostatics. It can also be used as a sling and much more. It is easily cut, can be very compact and it costs about a third of normal tourniquets. I have a few of these in all of my kits. They usually go for around $10 and you can buy them here. There are of course other tourniquets out there you can use, and new versions are always being released and updated. So it is a good idea to do some more research and maybe you will find one better for you and your personal needs than those three I listed above. Hemostatics are a very important aspect of a trauma kit. They greatly help with blood clotting and can be used in places where tourniquets can not reach. 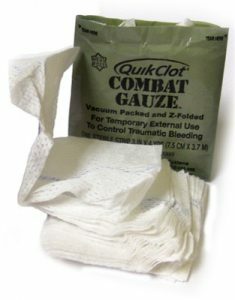 The two main types you may come across are Celox and QuikClot, and they usually come in either a granular or a gauze. If possible I always recommend the gauze over the granular, but there have been some improvements in syringe and plunger type applicators these last few years that are well worth looking into. 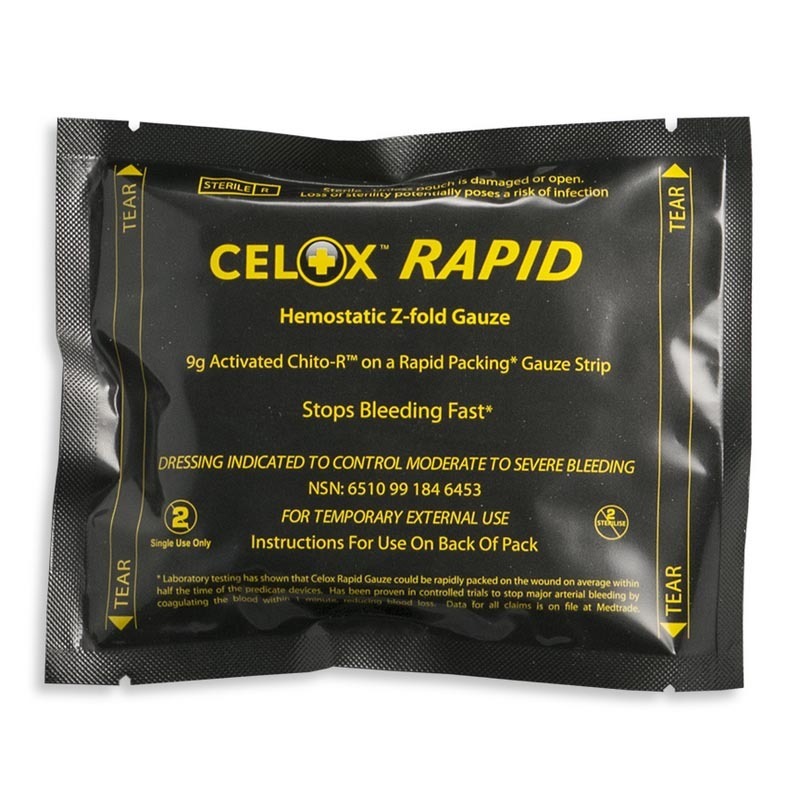 If possible you will want to get a hemostatic agent such as QuickClot in a Z or S type fold, this allows you to more easily access and pack wounds without worrying about dropping and rolling out the whole roll like you would with your standard rolled gauze. A common question that people ask is: “It says for external usage on the package! Does that mean we can use it to pack wounds?” No, it basically means you should not eat it. QuikClot goes for around $40 and can be bought here. 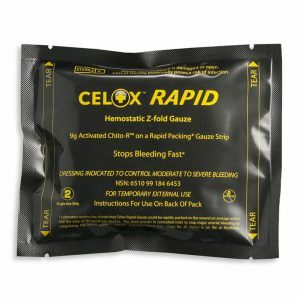 Celox is also a great choice, and they also claim that it is better for people who are on anti-coagulant medications. I also find them more commonly available at your standard sporting good store, but always check if you are purchasing the granular version or the gauze version. It can be found for about $40 and you can buy some here. The granular versions are better for long surface injuries such as road rash and is not as effective in studies as the gauze version. 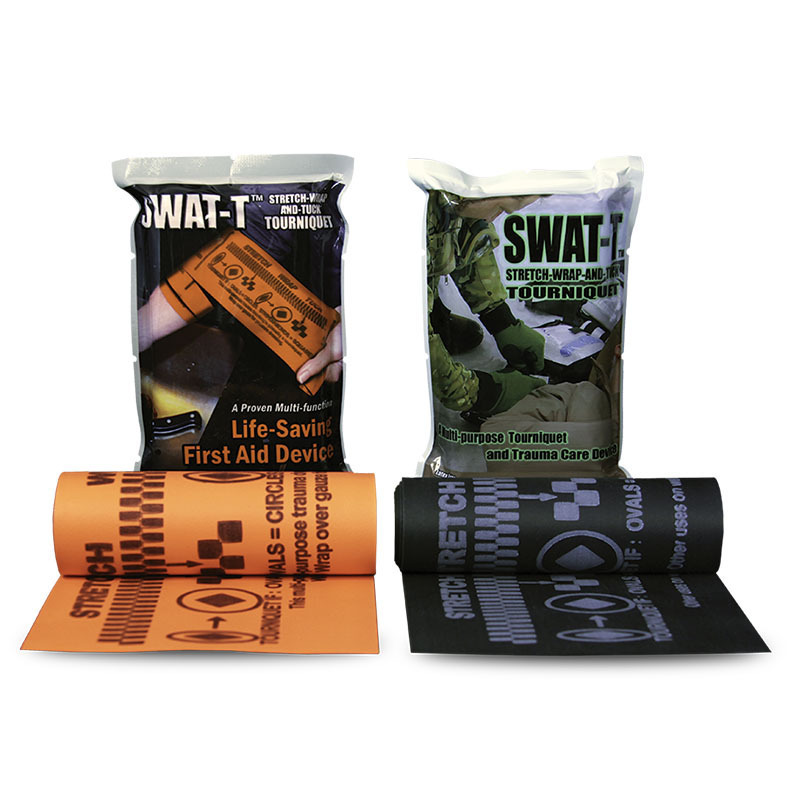 Pressure bandages are a great addition to any kit, they are useful in conjunction with hemostatic agents but also great of injuries that are not as severe. The old standard used to be the classic “Israeli Bandage” but lately it has been replaced in a lot of people trauma kits buy the OLAES modular bandages. 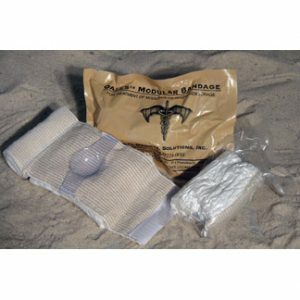 The OLAES modular bandage is a great choice for any kit, and it has more versatility than the standard “Israeli Bandage” for not much more cost. The greatest improvement i have found is the addition of the hooks lines that are every few inches. These hooks catch onto the bandage to keep it from unrolling easily making it much easier to use than the more common pressure bandages. 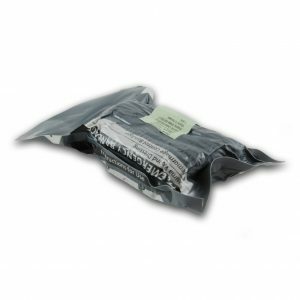 The pressue cup is also more secure and centered, and the included gauze for wound packing makes this a must have for any trauma kit. It goes for about $7 and can be purchased here. The Israeli is a old standard in a lot of peoples trauma kit, but i think it has been improved in almost every way buy the OLAES bandage, but it is still a very common addition. The beauty of it is in its simplicity, it is basically a pad and a bandage wrap. You can get them for about $7 here. In penetrative trauma situations, around 22% who die, will die due to a breathing related injury, such as a sucking chest wound and/or from tension pneumothorax. So once you have covered the circulation aspect its a good idea to add some breathing related equipment to your trauma kit such a Chest Seals and a Chest Decompression Needle. 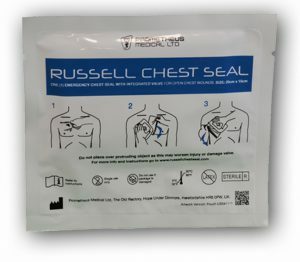 Chest seals are used to treat sucking chest wounds, all you need is some type of air and liquid proof material to seal the chest wound. This is one reason why a lot of trauma equipment comes in that thick plastic material, because that makes a good improvised material. So if you decide to unwrap any part of your kit (which risks making it no longer sterile) it is a good idea to also keep that packaging in the trauma kit anyways. It is also not a bad idea to have a few plastic ziplock type bags in there as well. There are many types of chest seals, and for the most part the cost you are paying is for the adhesive. That is because it needs to stick and seal to your skin, which may be covered in sweet, blood, dirt, and who knows what else. So you want to make sure it sticks, and it sticks well. After that there is a lo of discussion on if the seals need a vent. This vent is to help reduce the chance of a collapsed lung, also known as tension pneumothorax. Some seals will have a vent built in, some will use a flap, some will use a valve. Remember, if there is a entrance wound there may also be a exit wound, so its a good idea to have at least two seals. The current school of thought is to go with a one way vented seal that allows for blood and air to vent out if necessary. 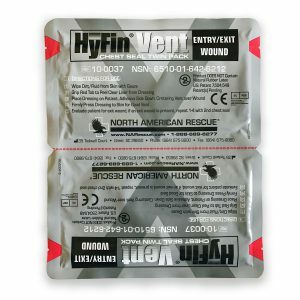 A 2016 study showed that the Sentinel and Russel vented chest seals are the way to go with a 100 success rate followed by the Hyfin with a 67%. 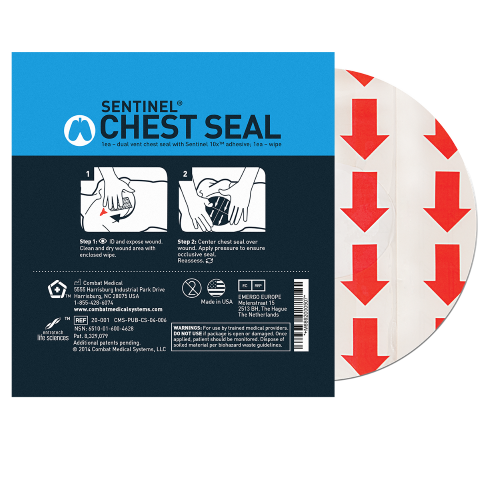 Sentinel Chest Seals are a good choice that come highly recommended from many air-evac paramedic services. They can be a bit tricky to find online, and run about $30 each, but can be bought in a group of 10 for a good price: A group of 10 for $87. 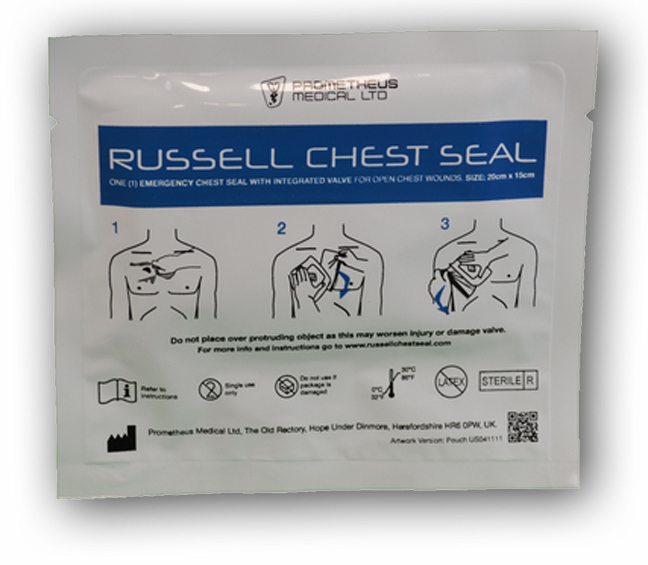 Russell Chest Seals are also recommended and are easier to find than the Sentinels, cheaper too when bought. For around $23 here. 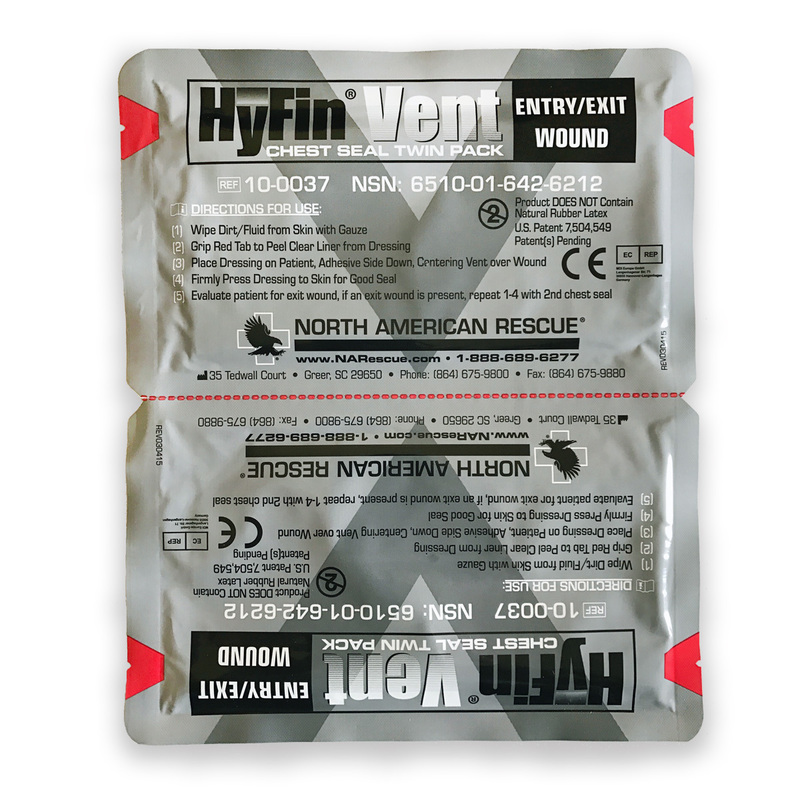 Hyfin chest seals are also a good choice and can be found for around $15 here. After Circulation (60%), Breathing (22%), the third most common death in penetrative trauma based deaths is from a blocked airway at 6%. This maybe solved with something the use of Oral Airway Adjuncts, or the Nose Hose (nasopharyngeal airway). Oral Airway Adjuncts are a nice thing to have in larger kits, but a low priority to have in a personal trauma kits. I usually keep them in my vehicle kit for things like accidents and the like. They work well on unconscious people in-case they lose control of their tongue so they don’t choke on it. They go for around $5 and can be found here. But like i said, very low priority piece for your kit. The Nose Hose, a more fun name than Nasopharyngeal Airway, is a tube that can be insert in through the nose to go past their gag reflex. It is recommended that you keep the lubrication with it. Idealy you would get one at the length for you, but its not a bad idea to get one a bit longer and cut it to the size needed. They are around $5 and can be found here. With those items above you will cover your standard ABCs (Airway Breathing and Circulation) items that you need for your trauma kit. Of course i always recommend you do more research because the field is always changing and new items are always being released. Also your situation might be different than others so you should get the right equipment for the job. So with that lets cover a few more miscellaneous items that one may need. Now that you have your equipment, you will need somewhere to put it. There are countless choices for you out there depending on the situation you are in. 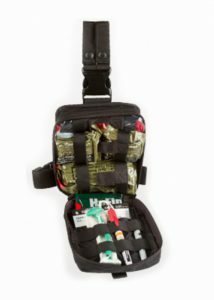 If you are needing a kit to keep on your chest carrier the pouch you need will not be the same as someone keeping it in a vehicle. So color, style, material, and lay out are all very important things to consider. Does it need to be bright and obvious? Or small on concealed? Some people even just keep it all in a large plastic bag. It all depends. I myself like to try and keep all my kits in a similar packaging so i like the EMT rip-away punch. I find that it is a pretty good size, has plenty of easy to access pockets, and comes in many colors. It usually goes for around $20 and an be found here. Gloves are a very important part of any kit. Unless you are busting down doors for a living i recommend getting the standard blue gloves. Blood shows up well against blue gloves. Keep i n mind the type of glove material you are using, some are more durable than others and you don’t want your gloves dry rotting in your kit and unusable when you need them. 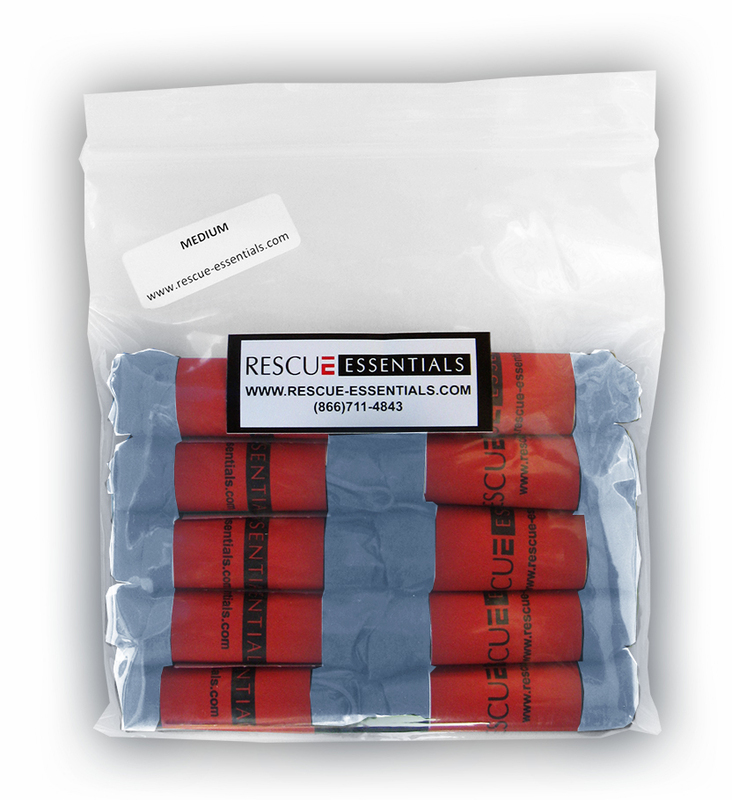 Rescue Essential has a pretty good pack of prewrapped gloves for about $5 here. 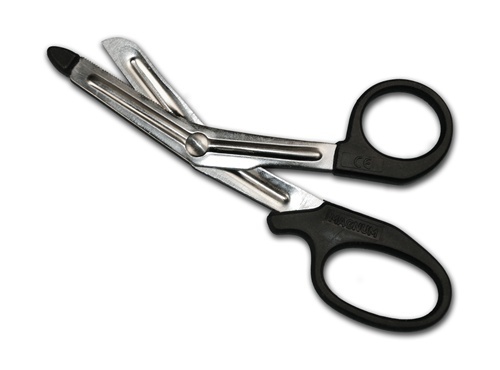 Shears are truly a must have in any kit, because you may have to cut to get to the wound you need to work on. So it is a good idea to look around and not cheap out to much on them. Sure knives may work in a pinch, but you also risk injuring your patient as well. There are many types and colors out there, some better than others. So expect to spend around $5 for them. Some other items that people like to include in their kits are the CPR Masks and items to treat burns. You are limited to your kit size and your budget for what all you can add to your kit. The items above are aimed towards personal trauma kits, but you can expand it to more general usage such as automobile accidents by adding SAM splints, neck braces, and more. Get the equipment you need for the usages you are planning for. If you a combined all the trauma kit items I listed above the kit should cost around $120-150 per kit, and that kit is designed for just one person! So you can see it can get pretty expensive especially since recommend not only N+1 (one for every person plus an extra) but also one for nearly every place you go. One set for every floor, one set for your vehicle, and even a set for work for each person. If you shoot a lot I also recommend kits for each one of your gun bags. Very expensive for something you hope to never need! So its not uncommon for people to go and look around for better deals by buying them together as a pre-made pack. But be careful, because those groups are also trying to make money, so its not uncommon for kits to be missing items such as hemostatic agents like QuikClot. So I recommend that everyone should at least hand build their first kit. That way you know exactly what is in it and what you need. Once you have that down then you can start looking around for pre-made kits. And for me, its pretty rare that i can find all that i need in one kit for cheaper than i could build it myself anyways, so I still end up making them myself. 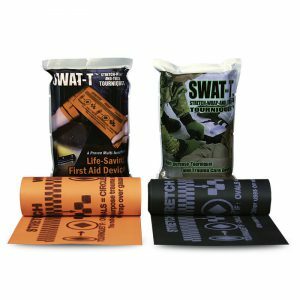 There are some cheaper kits out there i like for things like throwing in my range bags, for that i like kits such as the Patrol Officers Kit because it is rather cheap and covers the bare basics. Another trauma kit i like for Every Day Carry is the ITS Tactical Slimline but it is not a cheap kit at all, but it is very very compact and outside of the SOFT-T it comes with it fits comfortably in a back pocket. A trauma kit i like to keep in a vehicle is the Rescue Essentials Medical Pack Insert and it is around $200. Trauma kits are not just for gun shots and knife wounds, but for nearly every aspect of life. Do you like to go hiking? You need a trauma kit. Drive a vehicle? Trauma kit. Shoot guns? Trauma kit. Ride a bike? Trauma kit. Extreme sports? Trauma kit. You get the idea, just make sure you plan the kit around the activity and the need. There are hundreds of written material written about trauma kits, what should go in them and what should not, and here was mine. I hope it helped you in your research for a better trauma kit and answered some frequently asked questions in my First Aid and Trauma classes.